Browse our stylish sunglasses and find exactly what you are looking for! We have Aviator Sunglasses, California Classics, Vintage Sunglasses and many others that start as low as $12 per dozen. 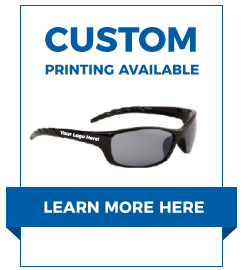 CTS has a new look, but we're still providing you with the best prices and styles on our fashion sunglasses at wholesale. One of the timeless styles, our wholesale aviator's are right here!